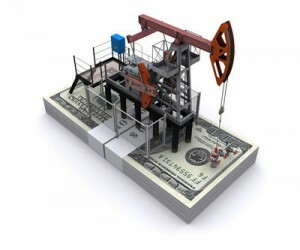 Is the Dollar Really a Petrodollar anymore? QUESTION: Mr. Armstrong; I want to thank you so much for shedding light on what can only be deranged forecasts on the dollar and gold and never change regardless of how much money they lose people year after year. I received this email with the headline How Much Longer Can the Petrodollar Survive? They claim that now adversarial nations like “China, Russia and Iran” are threatening the petrodollar hegemony by establishing their own trading and banking infrastructure that excludes dollars for trade. Suddenly Iran is now a world power and as you said at the conference, the dollar support is not trade or oil, but where big money parks. My question is, just how can these people sleep at night putting out false information all the time? Isn’t that what the investment banks pled guilty to putting out false forecasts to support their own positions during the Dotcom bubble? ANSWER: Yes, you are correct. It is one thing to put out analysis that is unbiased and it is raw corruption to put out forecasts that support your own investments creating a conflict of interest. It would not be a criminal act as long as they disclose what their portfolio is. 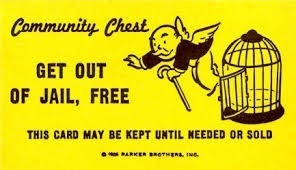 Only the government gets a free get out of jail card for fake forecasts. The decline in commodities was due to a number of factors, including an economic slowdown in China, a severe recession in Brazil, with falling prices for oil and other commodities, and exchange rate volatility that saw the dollar rise. Despite positive growth in trade volume terms, the current dollar value of world merchandise exports declined by 14% in 2015, to US$ 16.0 trillion, as export prices fell by 15%. Even the dollar value of world commercial services exports also fell 6% in 2015 to US$ 4.7 trillion, although the decline was less severe than for merchandise. All these claims that the “petrodollar” is going to collapse are just a total joke. Oil is less than 10% of world trade. These people are living in the ’70s. Hey, cut the hair and get rid of the bell bottoms. It’s 40+ years later! There is not even an attempt to offer a true honest analysis of the subject. Just look at the figures. The oil and gas drilling sector make up between 4.6% and 6.5% of the global economy. The FX market DAILY trading volume is about $5.3 trillion which dwarfs the equities and futures markets no less oil and gold. The support behind the dollar is (1) it can be used worldwide without permission from the USA as is the case with the Japanese yen. It is a single currency with a single federal debt market where BIG money can park – that is not the case for the Euro, Ruble, or Yuan. The Iranian Rial has gone through major inflation. 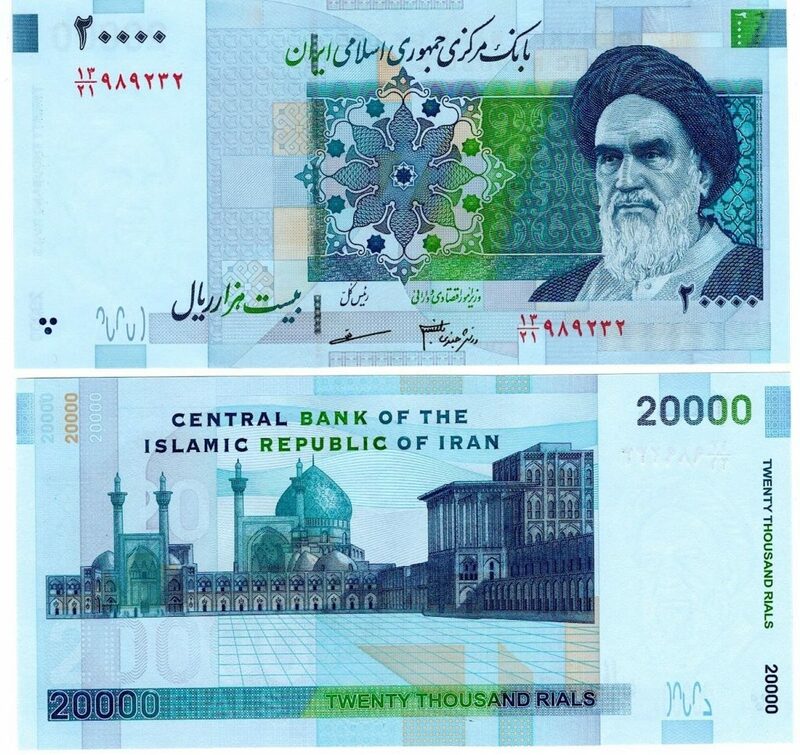 It will be devalued and called the “toman” despite the aliollah Seif, the governor of the Central Bank of Iran (CBI), who confirmed that the CBI has sent a bill to the government requesting the removal of a zero from the currency to reflect the public’s use of the term “toman” to refer to 10 rials. Any revaluation must wait until inflation has stabilized. And this is the currency that will dethrone the dollar? Give me a break! « Where has the Outflows from the US$ Gone for the Past Year?